How to Fix a Dog Leash? 1. 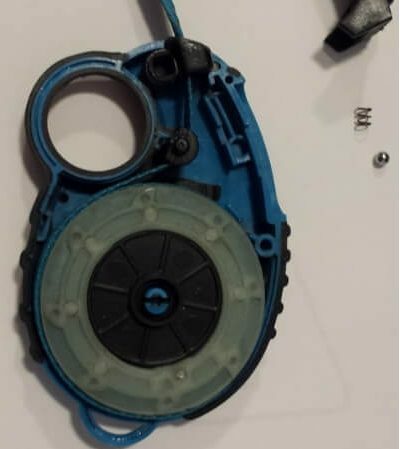 If you feel that there is some problem with the leash and it is not retracting like it used to, then it might be because of some problems for that first you to open up the plastic cover carefully by removing all the screws that are generally on the corners. 2. Now make sure that the brake mechanism is not too tight and if you find it tight then loosen it up a little. 3. For checking the leash retract the leash to its entire length and check if it can retract without any problem. If you see any cuts, tangles, rubs or worn sections on the leash, then it is better considering the option of replacing the leash material. 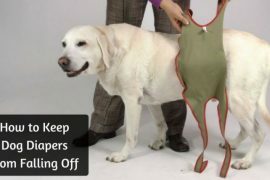 You can also undo the screws take out the leash and check for any damage to the leash. If it is worn out replacing it is the only option. 4. If there are no defects seen in the leash material, then the next thing to check in the retractable leash is the spring. Observe the tension on the spring while pulling the leash. 5. Technically when you pull the leash out of the coil, there is an increase in the tension of spring if not then there is some issue with the spring. Try and pull the spring to see if it is working correctly or not. 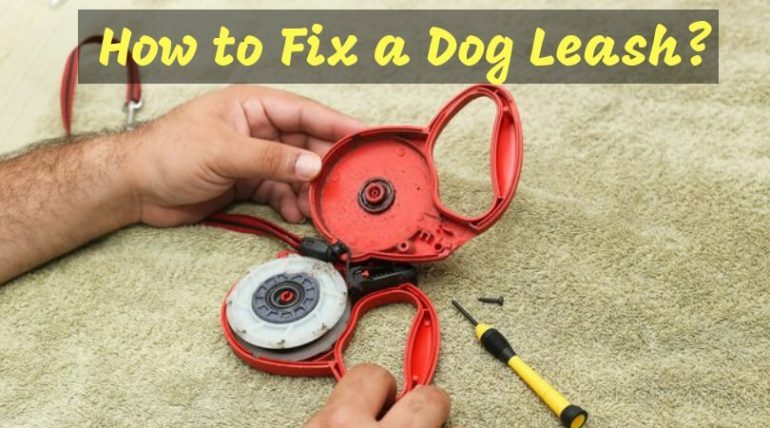 If you find that there is an issue with the spring that is hampering the normal functioning of the leash then replace the spring. 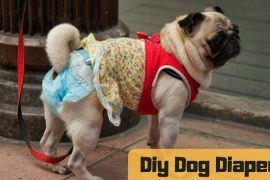 I hope this article gives you all the information that you need while fixing the retractable leash. Make sure you check every detail of the leash even the screws and tighten or lose them if required. 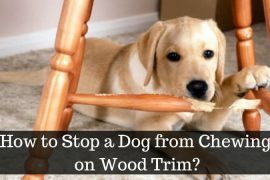 If you feel that the leash is still not retracting correctly, then it might be because the leash has to be replaced due to much wear and tear.